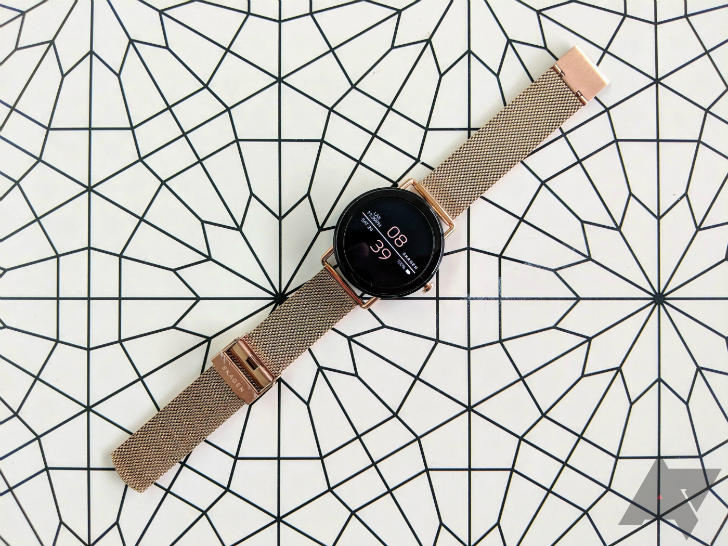 2015's Huawei Watch is no longer the most recent smartwatch from the Chinese tech company, but in our eyes, it's still the best. 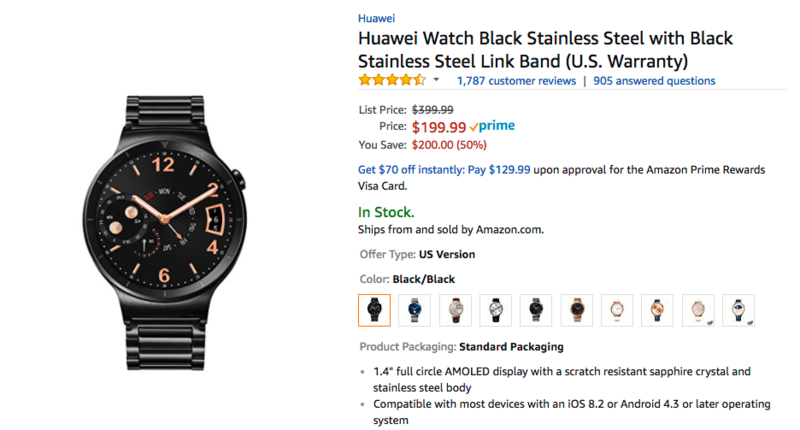 Amazon and B&H are currently running a deal on the Huawei Watch in the very stealthy-looking black stainless steel finish with stainless steel link band for just $199.99, a full $200 off its MSRP. 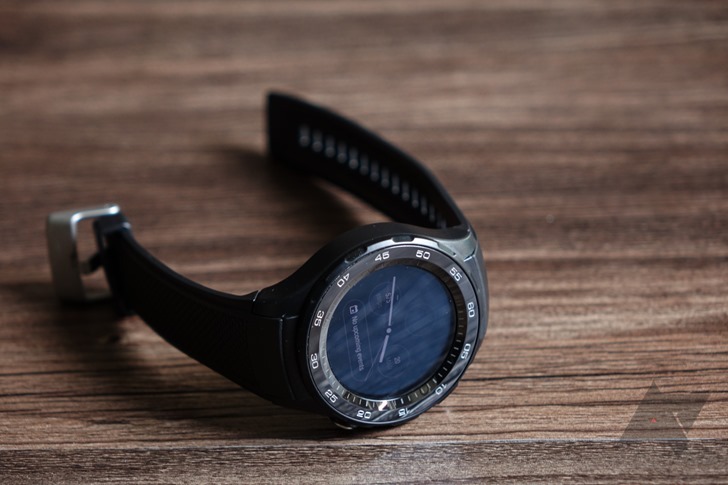 The Huawei Watch isn't new anymore, but it's still one of the best Android Wear smartwatches out there, both in looks and functionality. 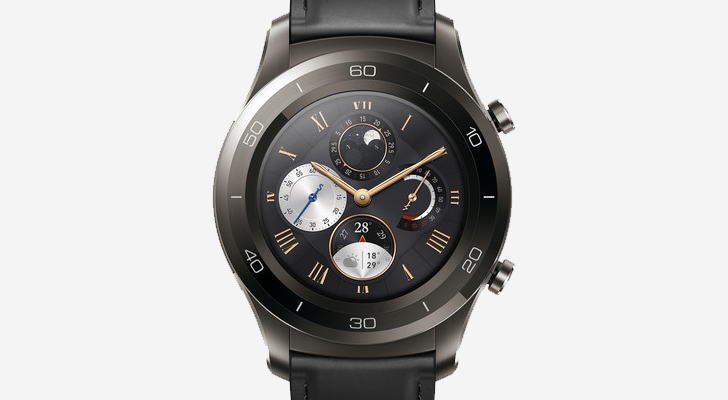 The black body/black stainless steel band combo is arguably one of the best that Huawei offers, but it's also been somewhat pricey. Now, though, you can pick one up for as low as $199.99. 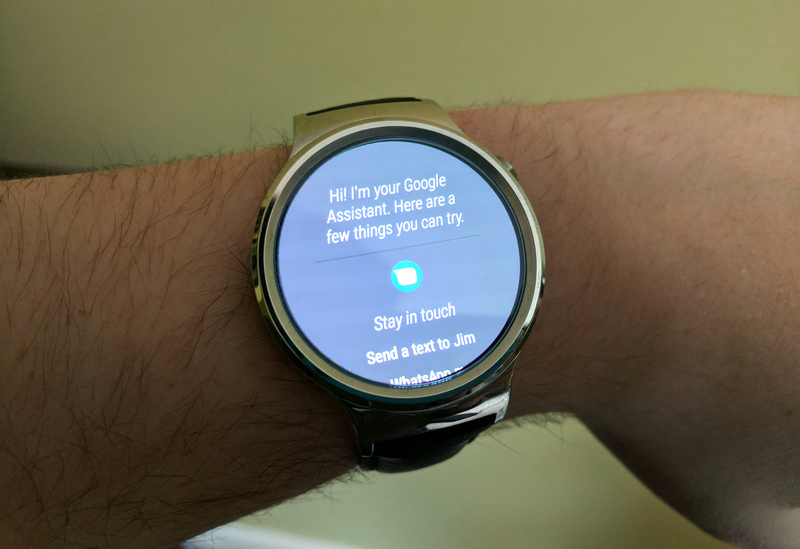 Android Wear 2.0 has been sort of available for a few months, although almost no watches were running it. 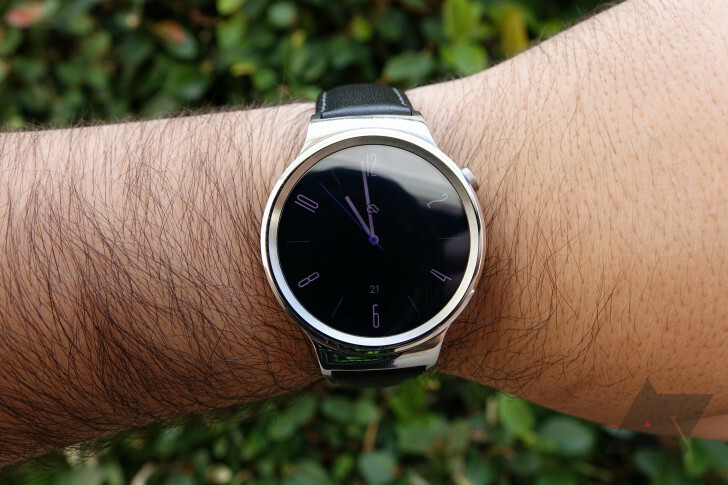 Your best bet if you wanted AW2.0 was to buy one of the new LG watches from Google. 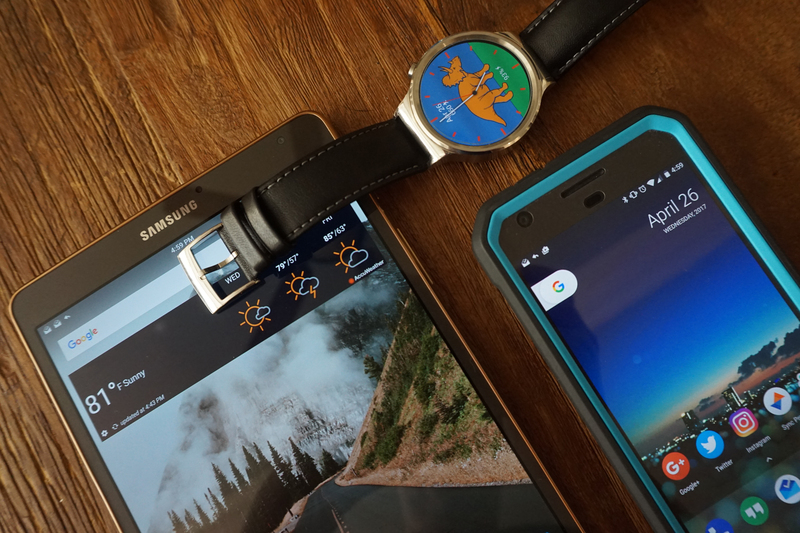 Now, one of the most popular Android Wear devices of yesteryear is getting Wear 2.0. 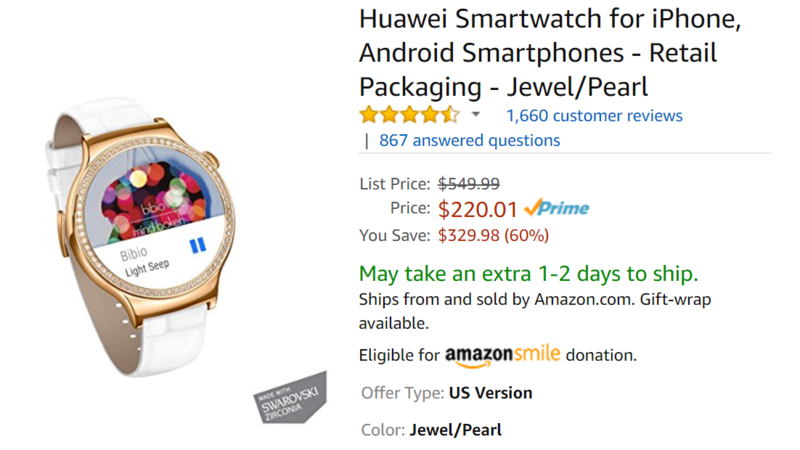 If you've got a Huawei Watch, you might want to charge it up for the (hopefully) impending update. If you are on the preview, it's probably already downloading.